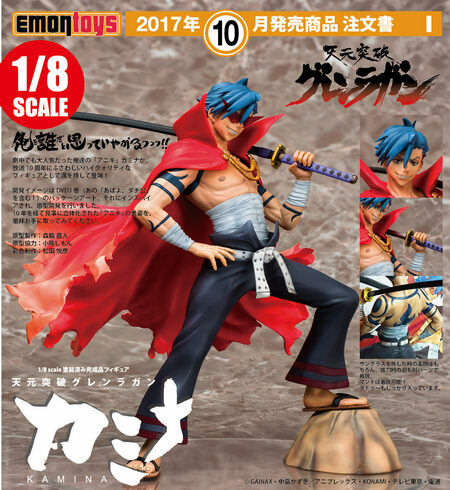 June 3rd, 2017 By: GGT Category: 2017/10 release, Figure News. 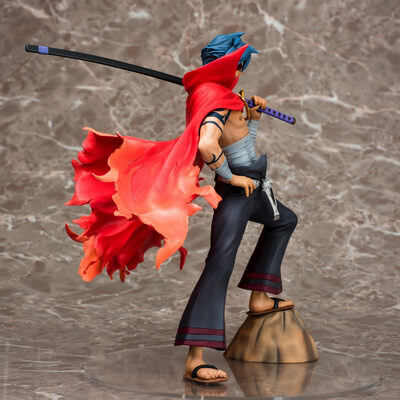 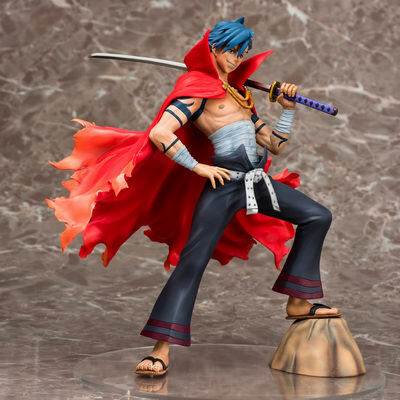 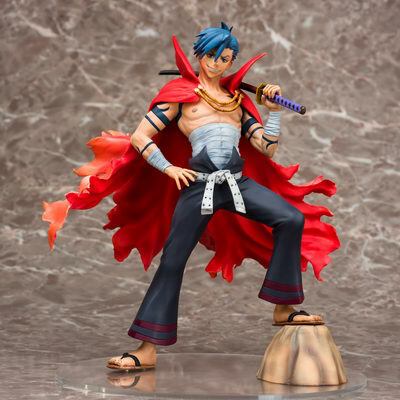 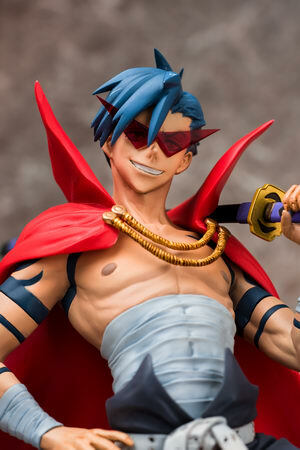 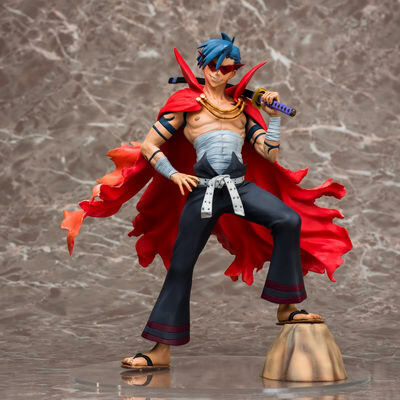 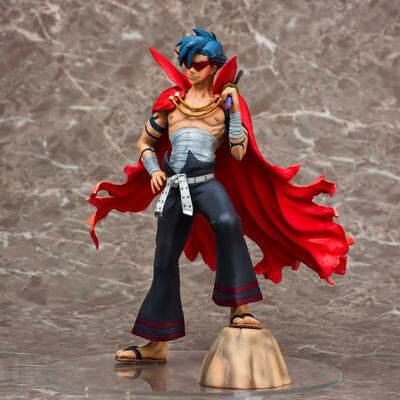 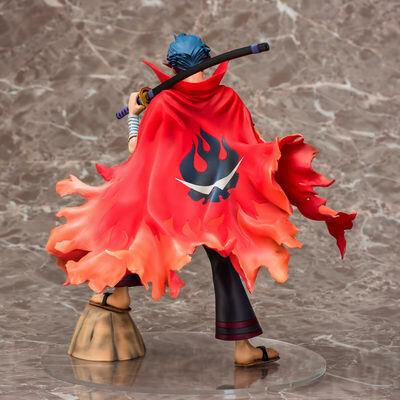 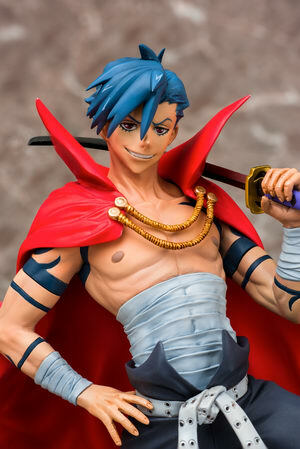 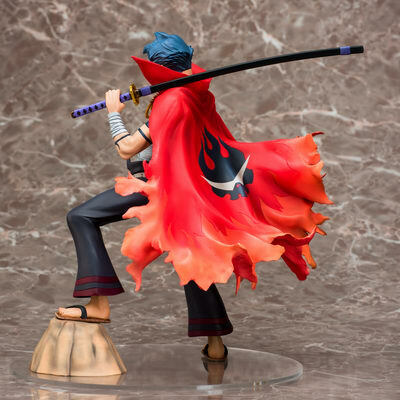 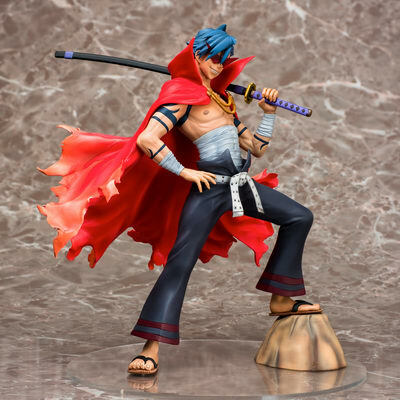 Emontoys is going to release the Kamina ( カミナ ) 1/8 PVC figure from the anime “Tengen Toppa Gurren Lagann” ( 天元突破グレンラガン ). 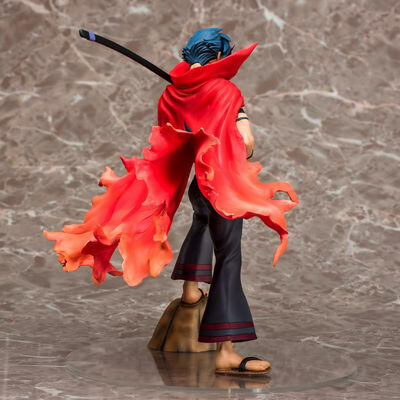 Will be released in October 2017. 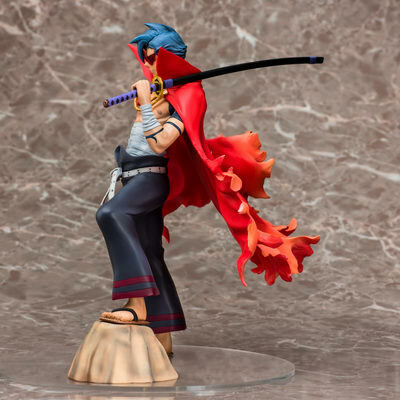 Around 220mm tall (with base), 13,800 yen.